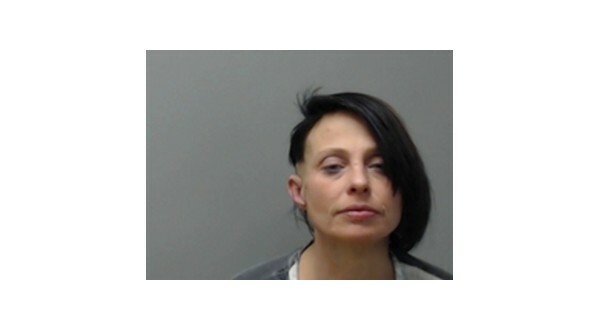 Problems continued for one of two women arrested following a traffic stop on Monday as she was being searched by a matron at the Baxter County Detention Center. According to the probable cause affidavit, 36-year-old Alicia Lewis was a passenger in a vehicle driven by 31-year-old Amy Corkin. 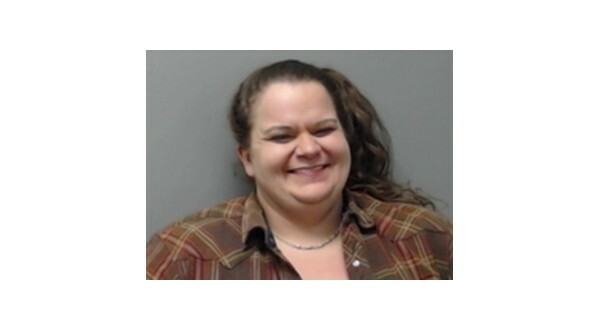 The two were arrested by a Baxter County Sheriff's investigator near the intersection of College Street and U.S. Highway 62B in Mountain Home, after observing their vehicle sitting for an inordinate amount of time. The investigator says the occupants appeared to be attempting to hide something in the vehicle, after they noticed him pull up behind them. Corkin was determined to have a suspended driver's license and was on felony probation. Lewis reportedly appeared under the influence of a stimulant and showed signs of long-term methamphetamine abuse. With backup from a Mountain Home Police officer, a small case containing three glass smoking devices was located inside Lewis' left boot, with at least one testing positive for methamphetamine. Despite denying having other illegal substances on her person, as the Mountain Home woman was being searched at the jail, a matron reportedly observed a plastic bag protruding from an orifice of Lewis' body. When she removed the bag, it was torn, and a portion of a white crystalline substance field testing positive for methamphetamine began to spill from the baggie. Lewis was charged with furnishing, possessing or using prohibited articles (methamphetamine), possession of drug paraphernalia with the purpose to consume methamphetamine and possession of methamphetamine. Her bond is set at $7,500.